Today, while there is certainly an air of remembrance on Memorial Day, it has become more a day of spending time with family, friends, and other loved ones. This day is also heralded as the start of summer, with many schools finishing for the year around this time. 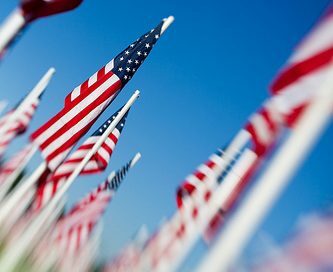 Our team at Steven J. Boral, DDS remembers it as a day to take solace and remembered those lost. From community parades in the Franklin Square, NY area, backyard cook-outs, and fireworks to formal ceremonies, Memorial Day is commemorated in many different ways. No matter how you choose to spend this day, take a moment to remember those who’ve lost their lives in an effort to preserve our freedom.